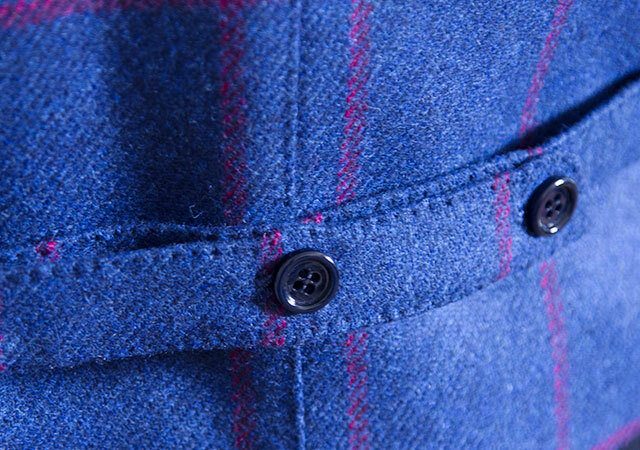 This expression refers to clothing cut and sewn using a standard-sized base pattern – the same model in different sizes – adapted to the individual customer’s needs in terms of length, width and details, based on their physical characteristics. 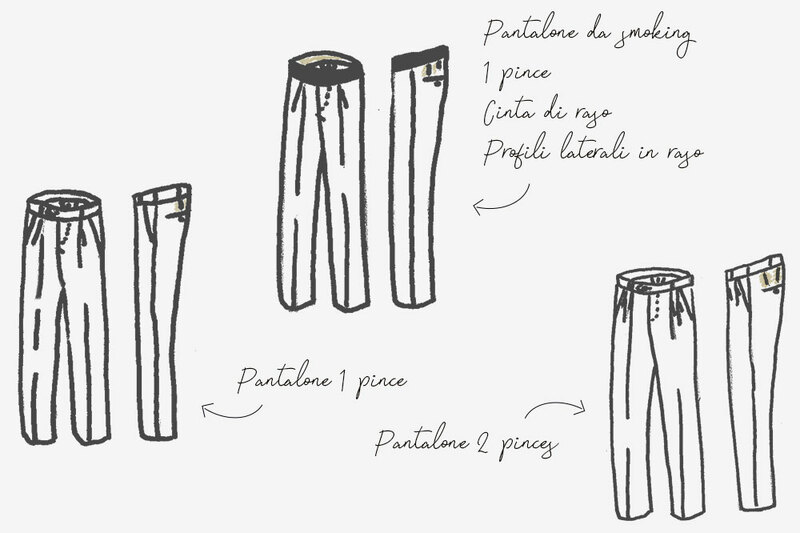 Normally, customers are asked to try a sample item (available in progressive sizes) and any necessary alterations to the standard model are made as and if required. 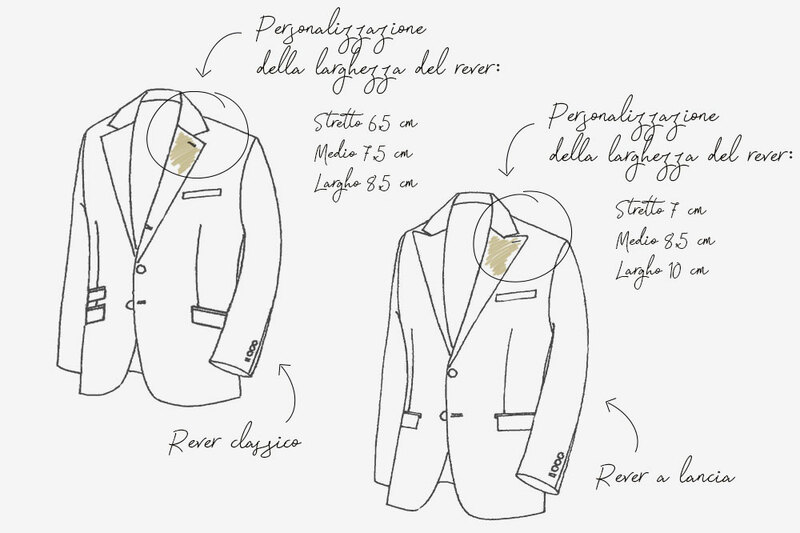 Today, technology allows us to make alterations to elements of a suit, such as the bottom and lapel, which once were only the prerogative of bespoke tailoring. 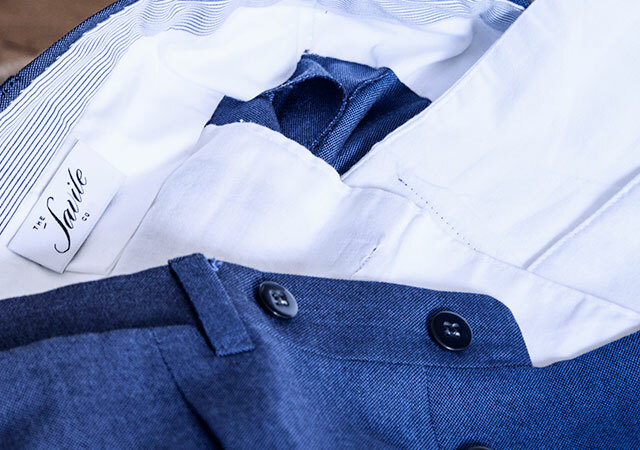 Made-to-measure is the perfect choice for anyone who wants a tailor-made quality suite with smart and dynamic delivery times, ready to be worn. 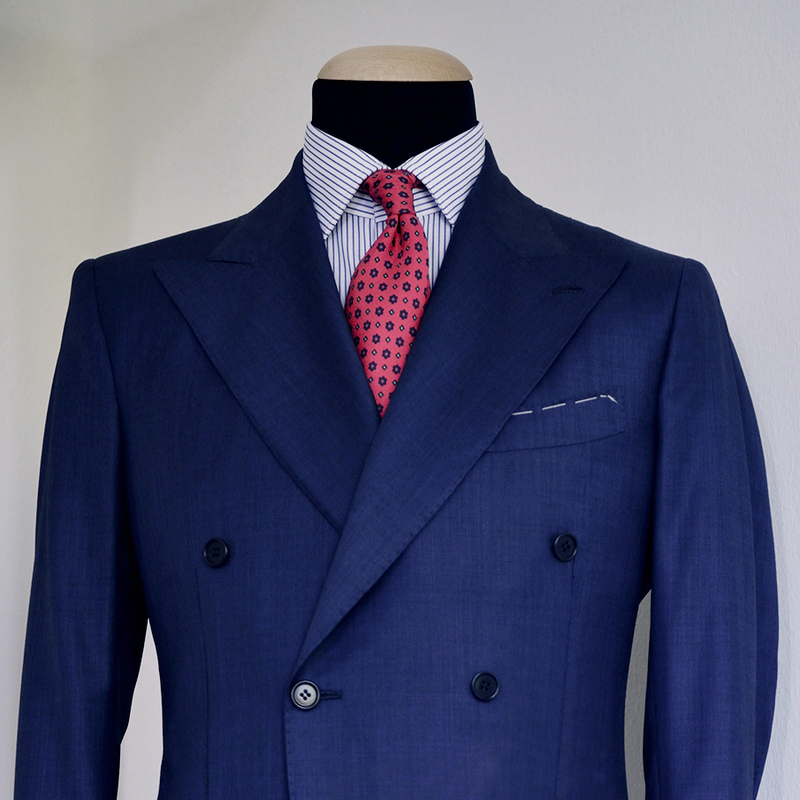 Bespoke refers to a process that starts when the customer’s measurements are taken; a tailor then cuts the chalk-marked fabric and, always based on the measurements, creates a model specifically for the customer. 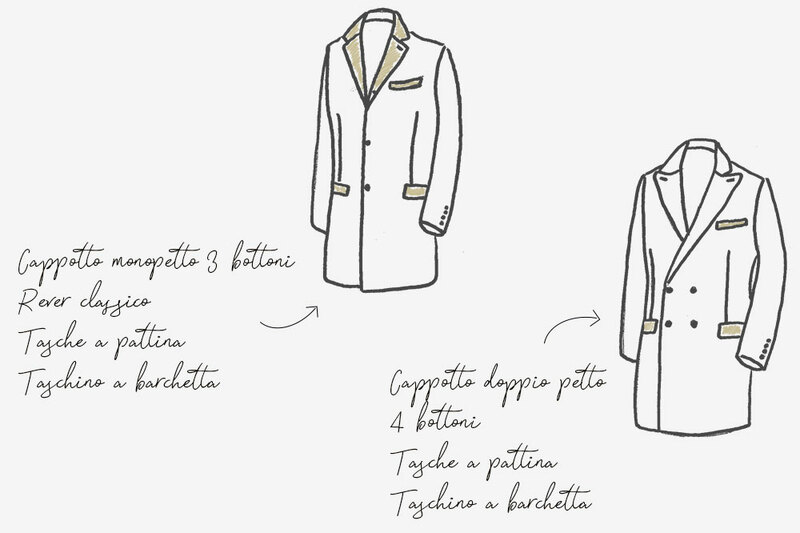 This process requires a number of fittings at the tailor’s atelier before the final delivery. 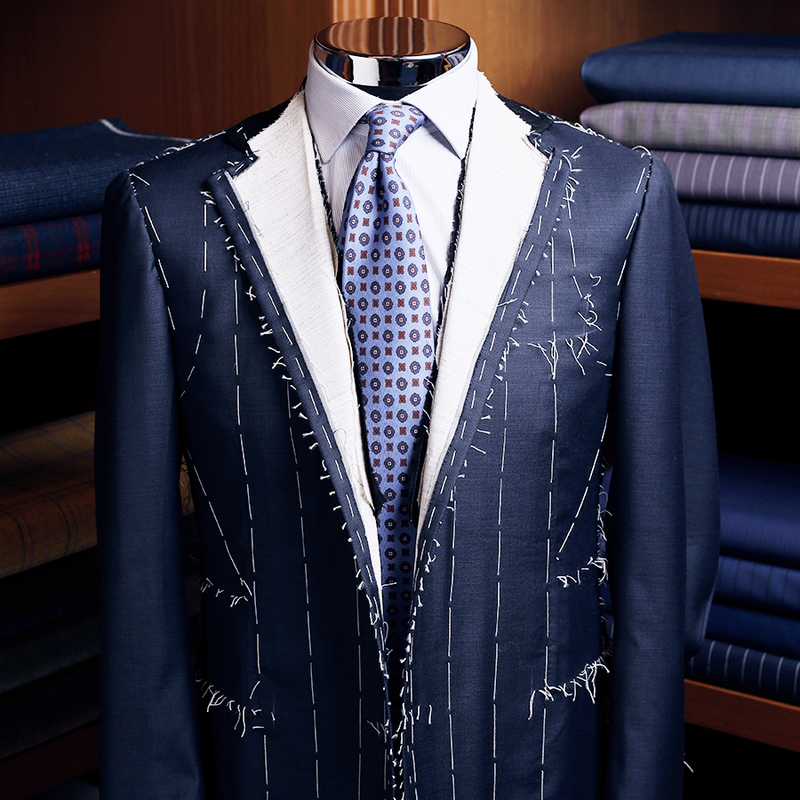 For obvious reasons, bespoke suits require longer construction time and, therefore, have higher prices. 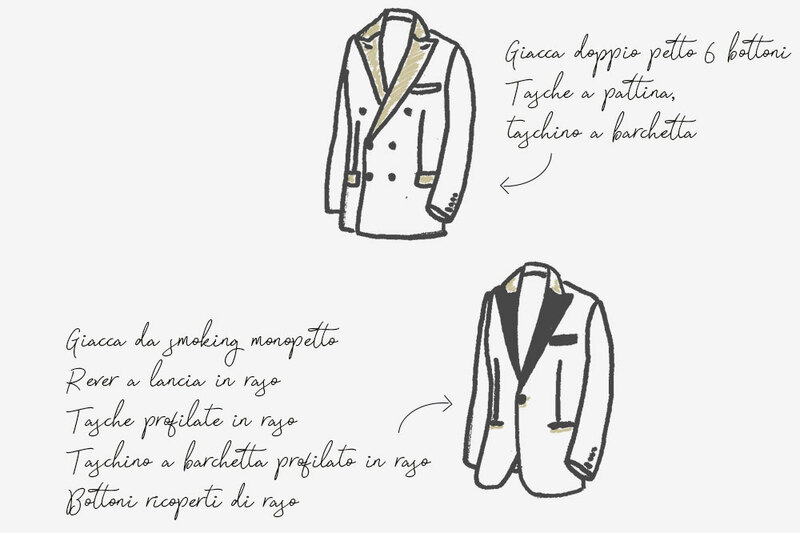 The option preferred by those who want to treat themselves to a truly unique suit and enjoy every step of the experience in all its different stages and despite the additional time required, just like in the old days. 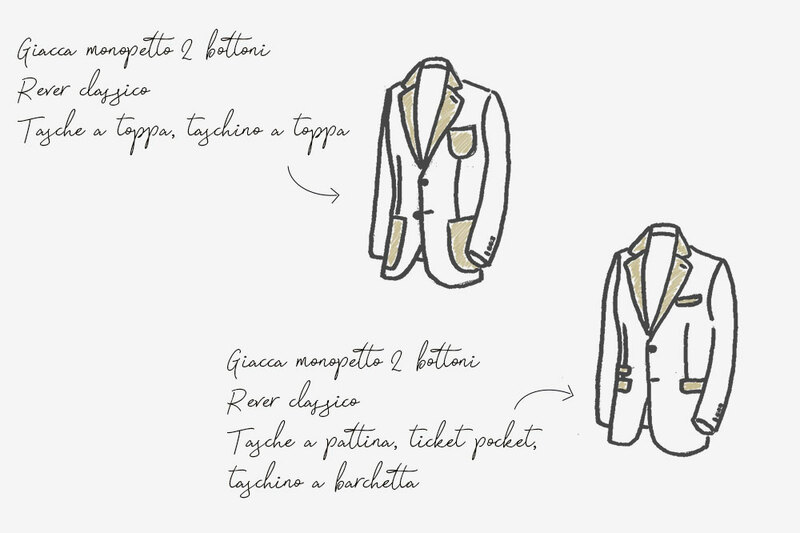 Create your own unique suit by choosing the fabrics and the details that best suit your needs. 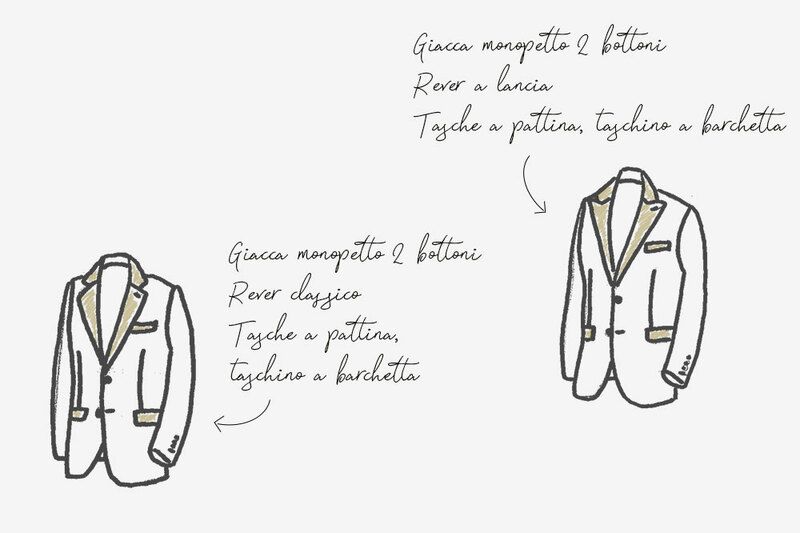 Choose the combination that reflects your style, combining comfort and elegance. Add a touch of elegance and functionality. 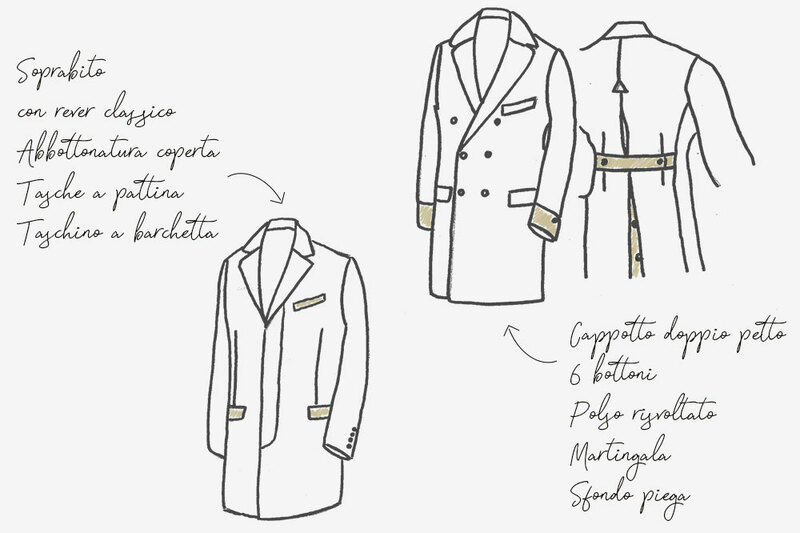 A vast selection of models to complete your winter look. 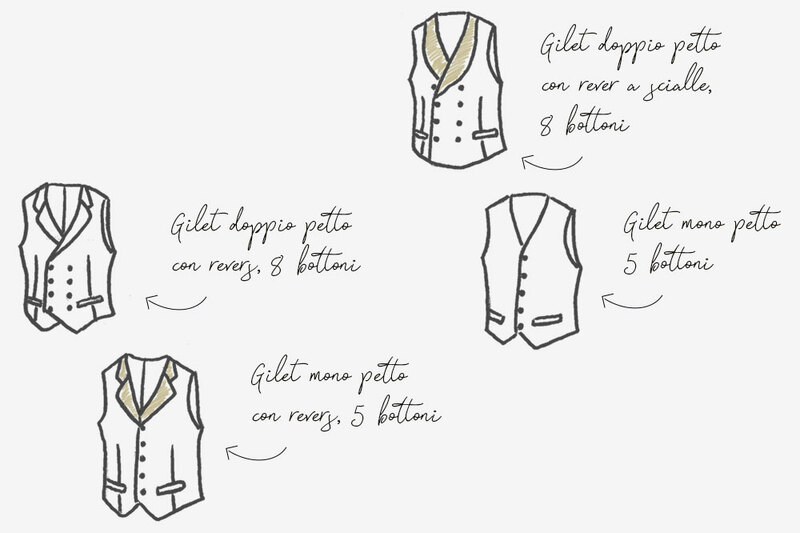 Create your own unique shirt by choosing the fabrics and the details you prefer.